Beautiful updated home on the canal- Lawn Service, Community Pool and Community Amenities Included! 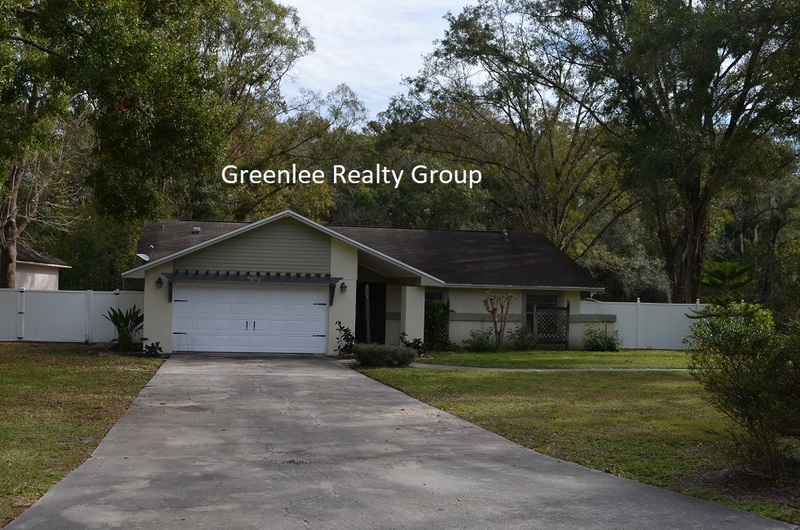 Beautiful 3 bedroom 2 bath home with so many upgrades! A dream kitchen with granite counter tops, plenty of cabinets, matching stainless steel appliances and an island that is open to the living/dining area. Enjoy morning coffee on the back deck over looking the water or in your screened in back porch! Both bathrooms updated. Master bath includes large garden tub separate from the shower and a master walk-in closet. Nice view of water from master bedroom. This is a pet friendly home. Breed restrictions apply and owner's approval is needed. A $200 non-refundable pet fee covering up to 2 pets and a dog photo is required. -This is a pet friendly home. Breed restrictions apply and owner's approval is needed. A $200 non-refundable pet fee covering up to 2 pets and a dog photo is required.